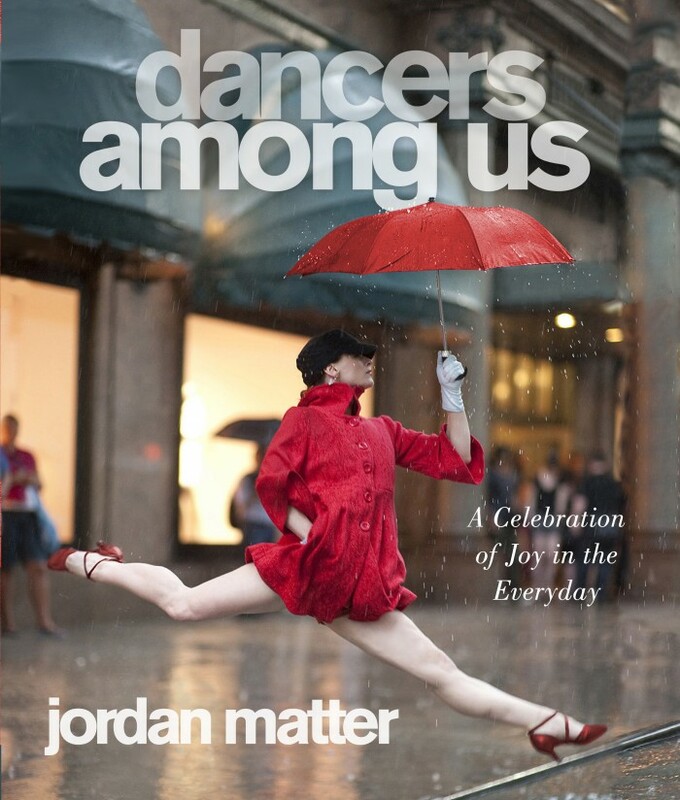 Dancers Among Us by Jordan Matter is a really beautiful book. It's wonderful to look at and would make a great gift. I wish I had checked it out from the library instead of buying it, but I'm super cheap like that. 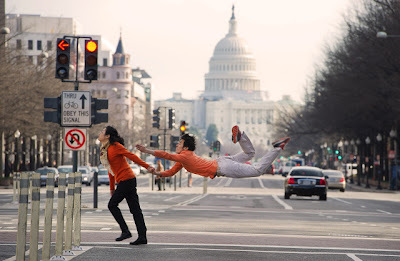 The photographer shot dancers doing interesting or extraordinary poses in run of the mill locations. The images are not photoshopped and there is no trick photography. Scroll down to see a couple of images from the book. Jordan is pretty amazing. He did my first set of headshots when I moved to NYC 11 years ago!!!! So happy for him. Have you seen his series of women baring it all in public? 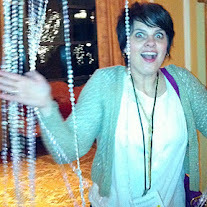 pretty fun. I think these look amazing. Just like Sarah Jessica Parker in "Girls Just Wanna Have Fun" I love dance. The human body is amazing. I would love for someone to give this to me as a gift, because I am also embarrassingly cheap.